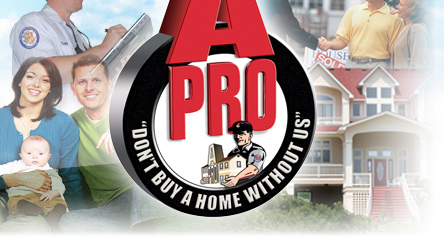 Be smart, Be protected have your renovations A-Pro Inspected! I’m sure you have watched those television reality shows and know the nightmares that can arise from home renovations when done incorrectly. Subpar materials, poor workmanship or jobs left incomplete. To the untrained eye it can be difficult to know if the renovation workmanship in done right. 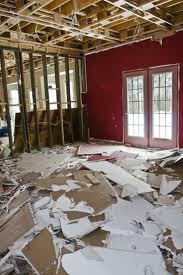 Our Inspectors can assess a renovation job near completion to make sure everything is being done correctly. This can save you time, money and a whole lot of hassle, if your contractor hasn’t completed your renovations properly. Be smart, Be protected, Let A-Pro Inspect it! Let A-Pro Inspect It before you make that final payment! This entry was posted on Wednesday, May 8th, 2013 at 1:01 pm	and is filed under Top Salt Lake City Real Estate Agents. You can follow any responses to this entry through the RSS 2.0 feed. Both comments and pings are currently closed.